Just yesterday, Apple released the second beta of iOS 8 to developers and while the consumer release of iOS 8 is still a few months away. We are getting to know the new unannounced features slowly and steadily. 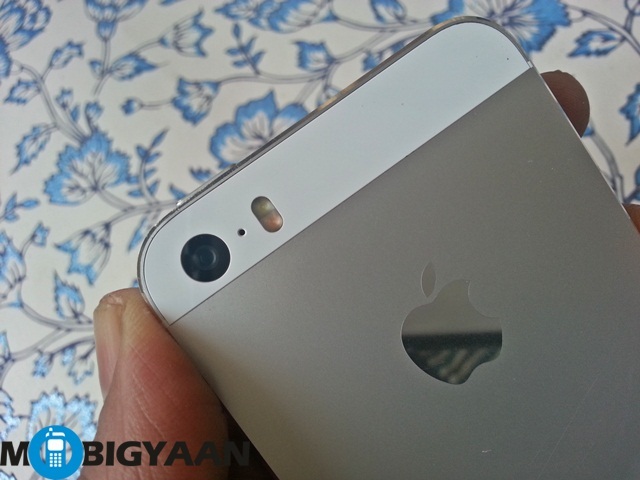 Reportedly, iOS 8 will finally brings manual camera controls to Apple device. The iPhones have great cameras and Apple has generally relied on the Auto settings along with other preset modes like HDR to get the job done but camera fanatics have been wanting manual controls all along. Apparently, Apple will finally pay heed to their wishes. iOS 8 will finally brings the various manual controls including ISO, shutter speed, focus mode, white balance, as well as exposure bias. These options will not be available in the native iOS camera app, instead it will be available for developers via AVCaptureDevice APIs. So, we can expect the manual controls to come via various third party party apps. The native camera app will only have the exposure bias option.